I love making homemade biscuits because they just taste good and you can add as much flavour as you like. 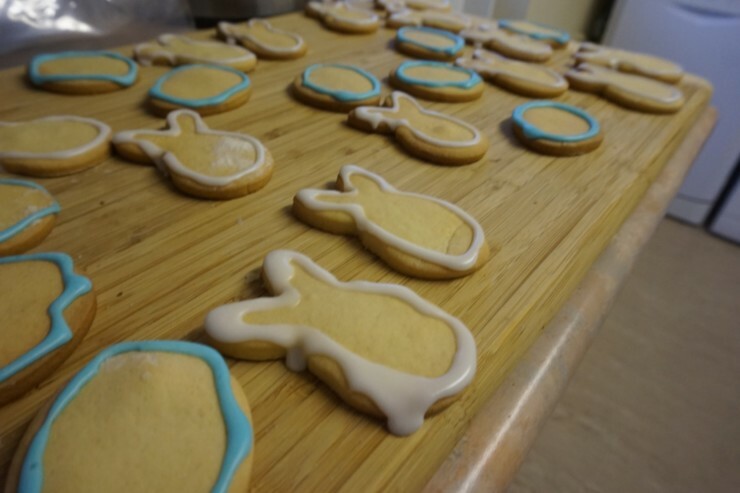 These are just standard vanilla biscuits in the shape of eggs and bunnies. 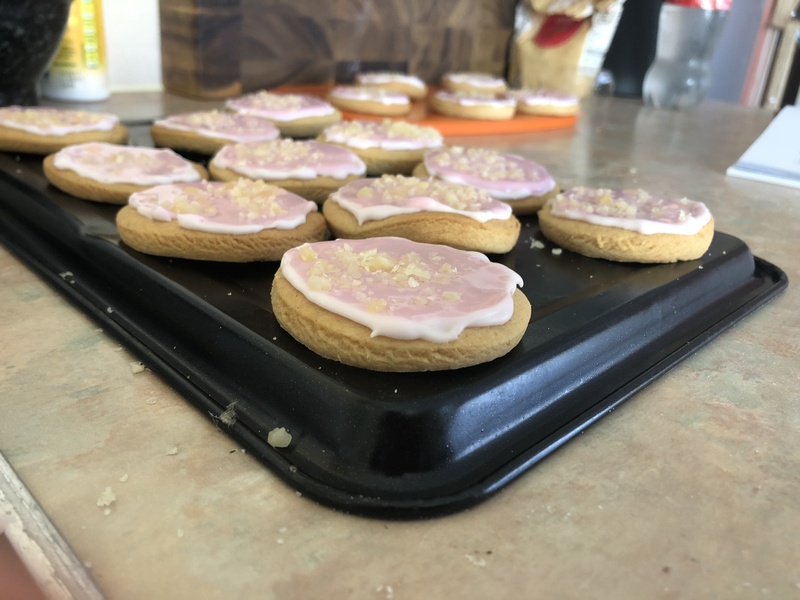 These biscuits are defiantly not pretty, I’m not very good at decorating but we don’t go to the shop and buy a packet of biscuits because of what they look like, we buy them because they are tasty. You can decorate these biscuits anyway you like, I choose to use green, blue, orange, yellow and white royal icing to decorate my biscuits. These biscuits are great for the Easter table as they are perfect size and go well with a cup of tea. I like to use biscuits as gifts as I think they are a personal touch. Weigh the flour and sugar in a bowl. Add the butter and rub together with your fingertips until the mixture resembles wet sand, with no buttery lumps. Beat the egg with the vanilla, then add to the bowl. 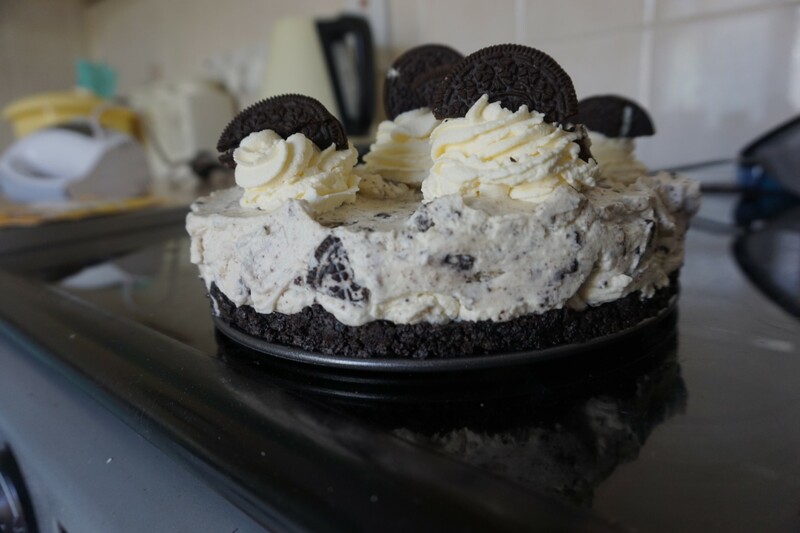 Mix briefly with a cutlery knife to combine, then use your hands to knead the dough together. Shape into a disc, then wrap in cling film and chill for at least 15 mins. Heat oven to 180C/160C fan/gas 4 then grease two baking trays with some butter. Dust a work surface with flour, roll the dough out to be the thickness of a £1 coin. 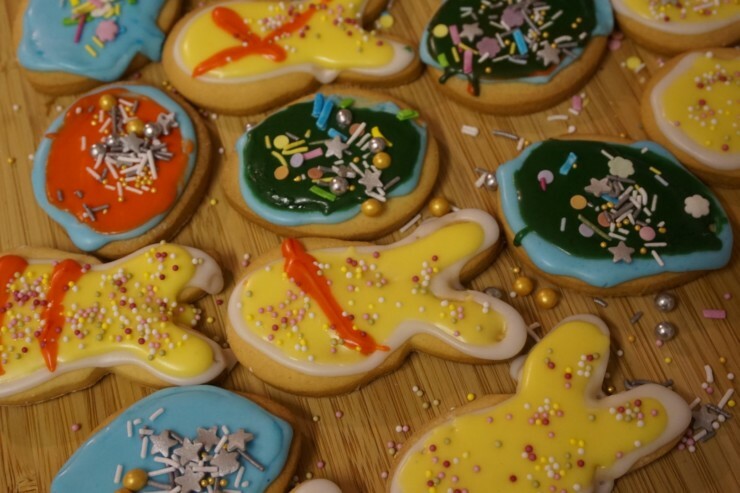 Use an Easter shaped cookie cutters to cut out the biscuits then put them on the baking trays. Bake for 12-15 mins, until the biscuits are pale gold. Cool on the tray for a minute or so, then transfer to a wire rack to cool fully. Add the water to the bowl first then add the royal icing and whisk until fully incorporated. Then split the icing into different bowls so you can do different colours. Pipe an outline around the biscuits, then draw patterns in the middle – lines, spots and zigzags work well. Leave to dry for 10 mins. 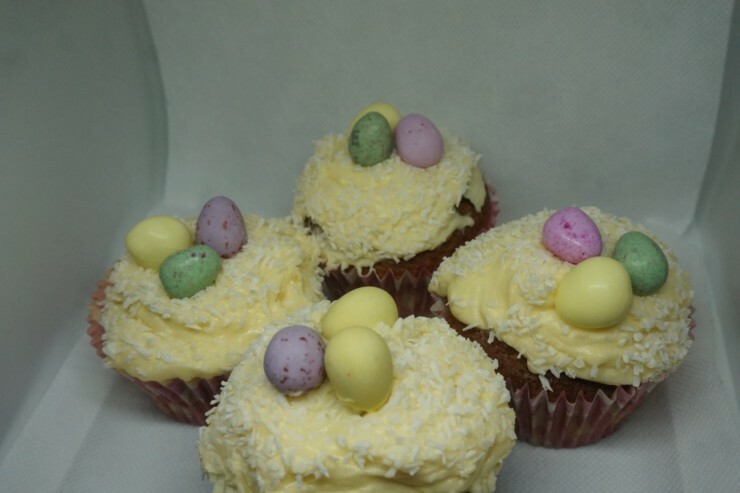 Divide the remaining icing between as many colours as you’d like to use, then use the gels to dye them. 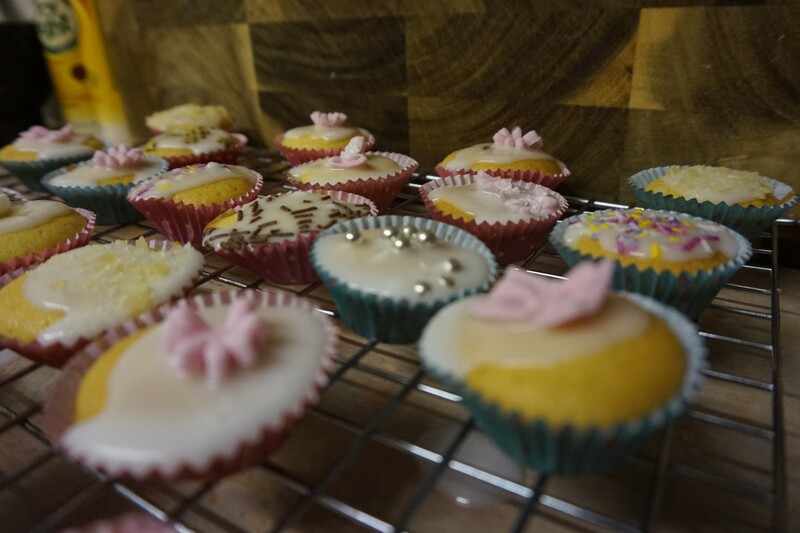 Loosen each icing with a few drops of water, then transfer them to piping bags. 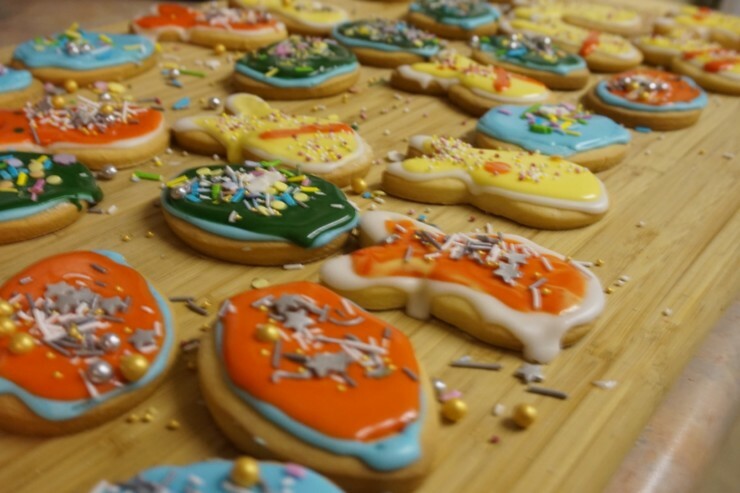 Use the coloured icing to fill the empty spaces on the biscuits. Once covered, leave to dry for a few hours. *Depending on the size of your cutters will depend on how many biscuits you get out of the dough.